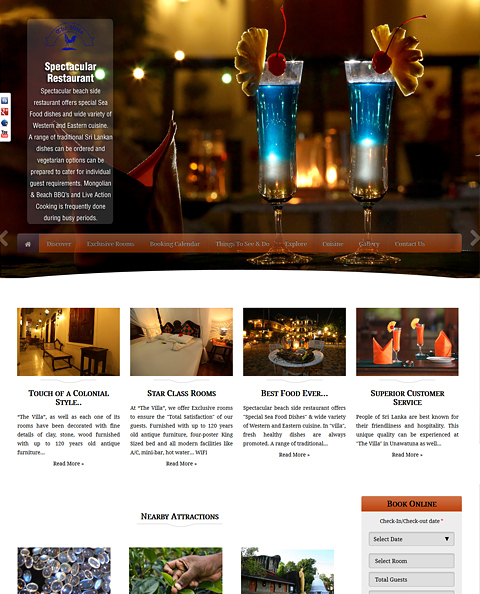 Welcome to the Templatic showcase of real sites using our WordPress themes. For your convenience, we have categorised them by its business niche like Real Estate, Business Directory, Event Directory, Classifieds Directory, Food Directory, Wedding Directory and Vacation Rental. 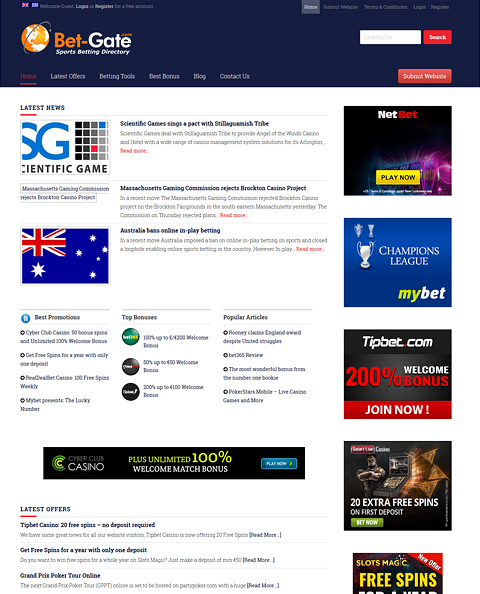 We have also shown some highly customised, well optimised, Multi-language and well designed sites here. We are confident you will be impressed by what can be achieved by using our WordPress templates. 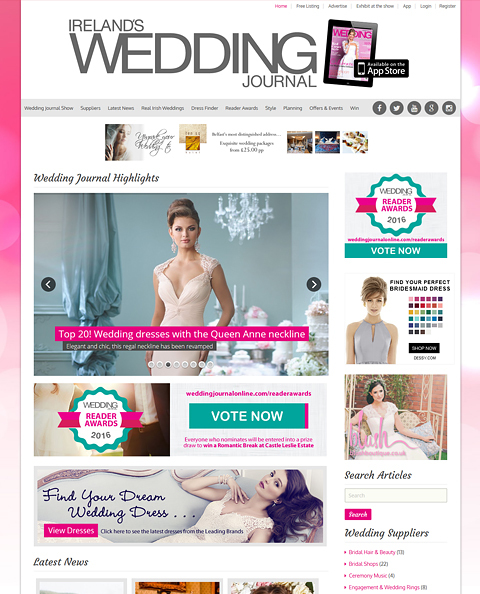 Did you use/modify one of our themes to build a wonderful site? The following are the directory websites of the owners who were approached by us for case studies. With their consent and co-operation, we were able to write their success stories. The websites have something to get inspired from, the journey of their developers to create them and reach to the height of success. 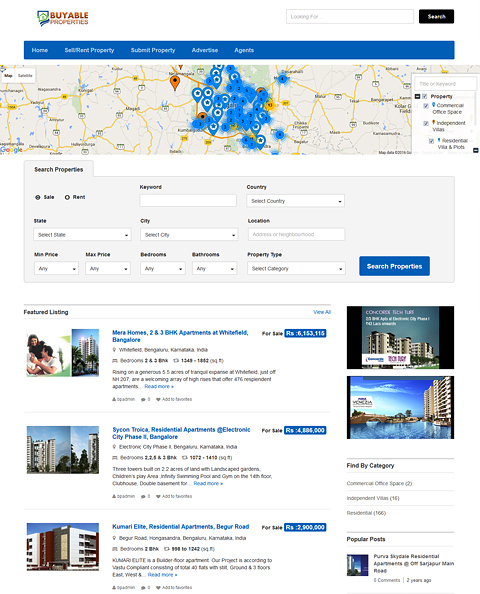 The directory website can be used to create a local directory for a specific city. 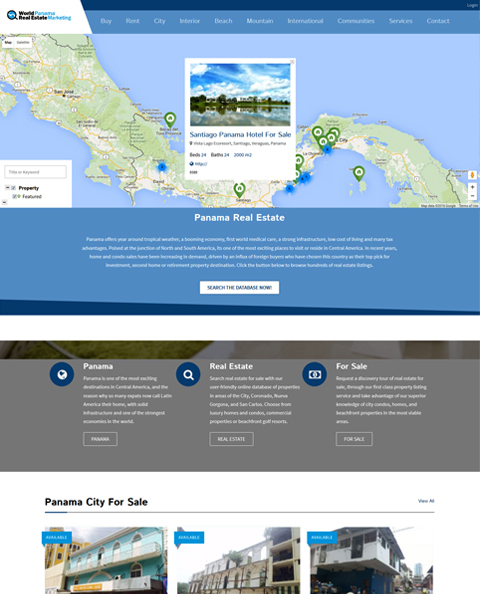 These are the city portals or the website made using the theme Directory. Directory theme has many powerful extensions that can be used to extend the functionality of the theme. 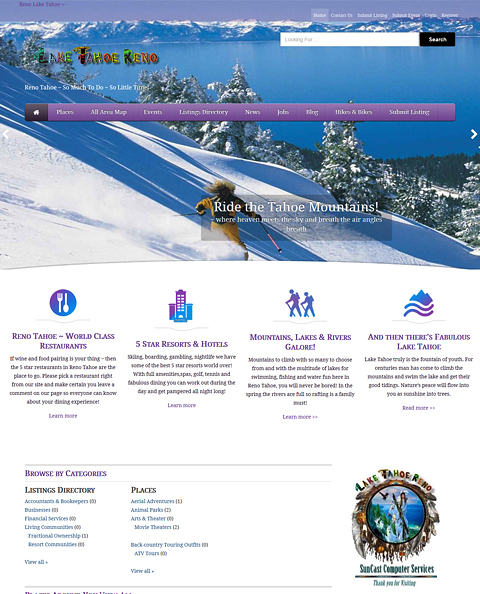 Directory WordPress website, can be used to create a global business website. Enabling to display multiple cities and add listings to it. The websites shown here are the ones that have listings spread globally and not limited to a certain city. 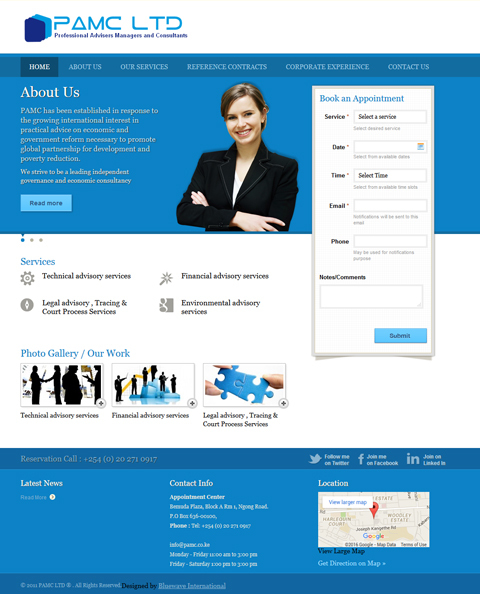 Directory theme comes with PO files for localization of the website and WPML compatibility. These are the websites that have made use of these localization options to create a directory in local language or in multiple languages. These websites are for the listings of properties and can be used by the property owner to list their property, the visitors to search for the property and the admin to earn through the listings. 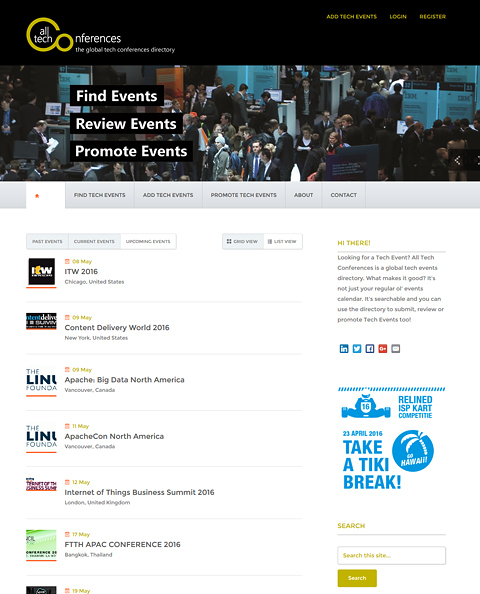 These are the event directories that allow the users to post events and view them. 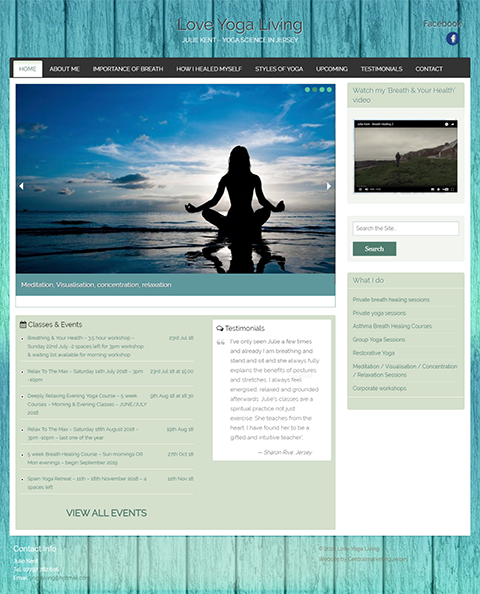 The directory theme with the events add-on can be used to create the events Directory websites. 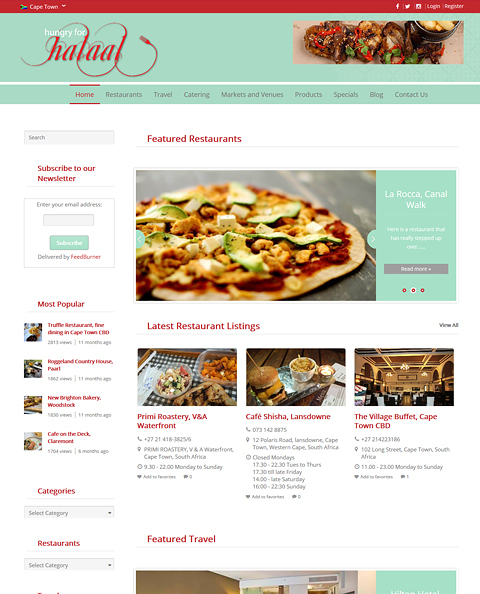 These are the food and beverage websites with a number of listings related to the food industry, Using the Directory child theme cuisine the developers have developed the beautiful and comprehensive websites. 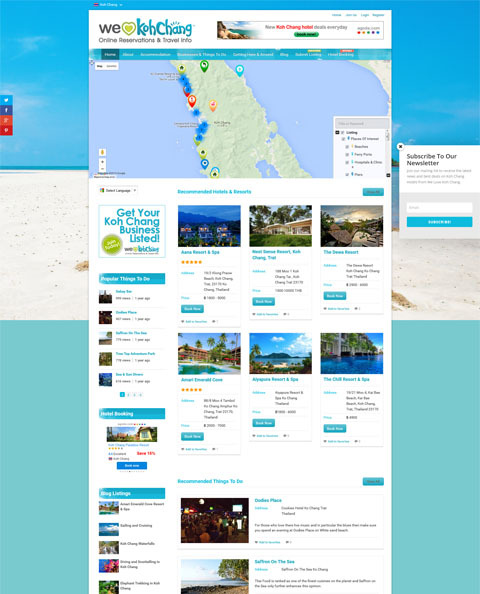 The directory websites that use the city guide child theme to create a travel guide for a place. The theme comes with compatibility to most of the plugins, this means that you can enhance the functionality and add more and more features to the directory website using the third party add-ons. The websites listed here contain the features provided by the third party plugins. Directory theme is very flexible. These are the directory websites based on the Templatic Directory WordPress Theme, but with a considerable amount of customizations. 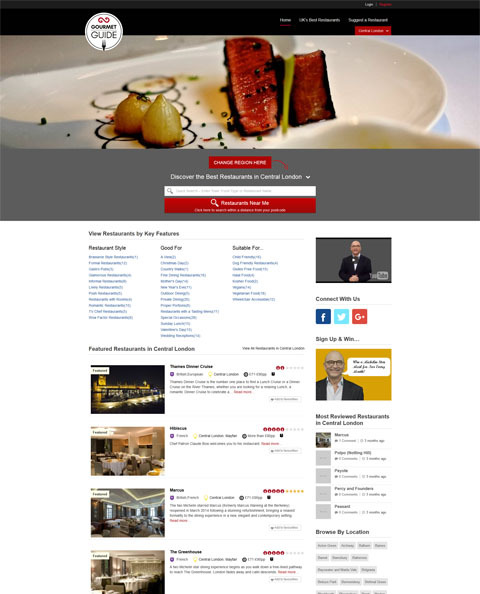 The website owners have creatively used the directory platform to fulfill their unique requirements. These directory websites have a large number of listings in them. Directory WordPress theme can contain huge amounts of data and listings. There’s no limitation to it’s capacity. These websites prove it. These websites are the e-shops for digital downloadable items and allowing authors to submit and sell their Ebooks. 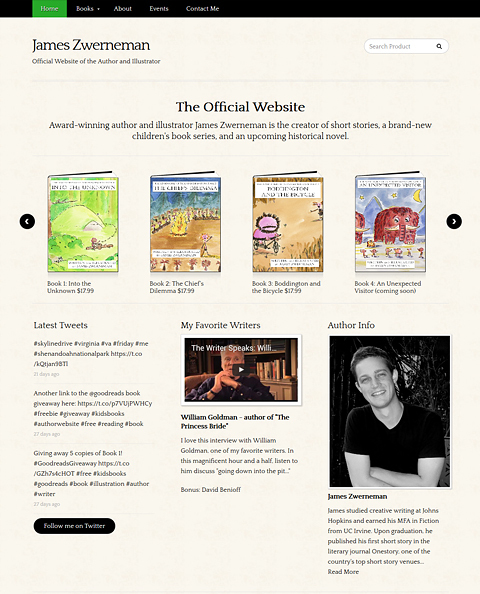 The websites are made using the publisher, ebook or Digiseller themes. These websites let the users download the digital books and can be used for both, paid as well as free ebooks. These websites are for car lovers. The websites focus on providing the users the information about the car manufacturers and producers and service providers. 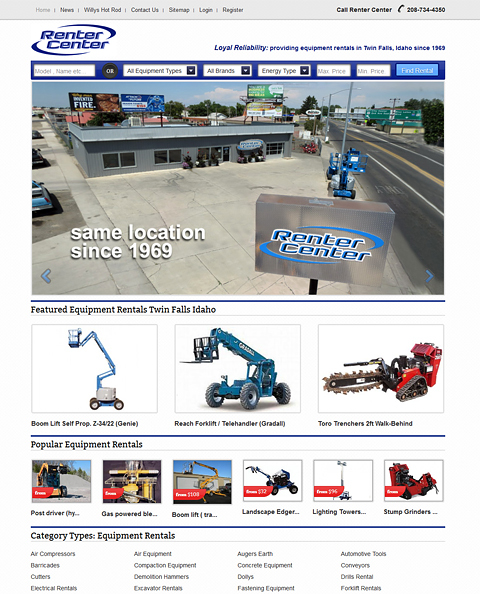 They use the theme Automotive or automobile, with filtered search options. These are the directory website that does not charge the users to post anything on their website. These websites have the purposes other than earn money. 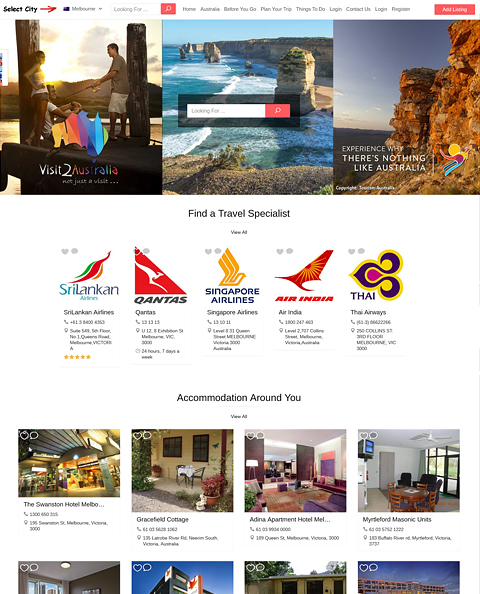 The vacation rental websites that provide the tourists to have the facility of viewing and booking furnished apartment or house on a temporary basis as an alternative to hotels. 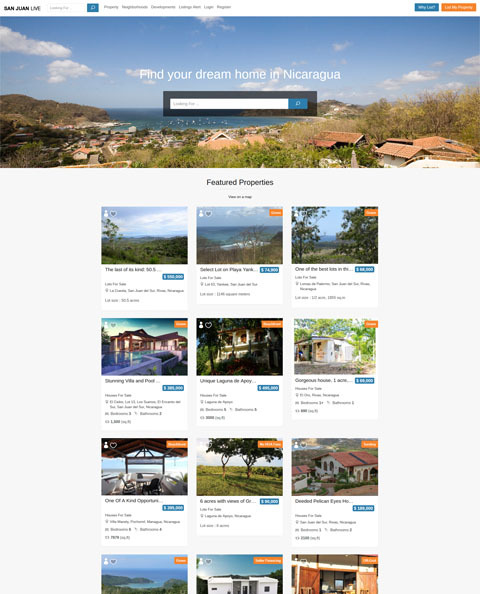 These websites show how you can flourish your business and help the users find their perfect vacation rentals using a website. 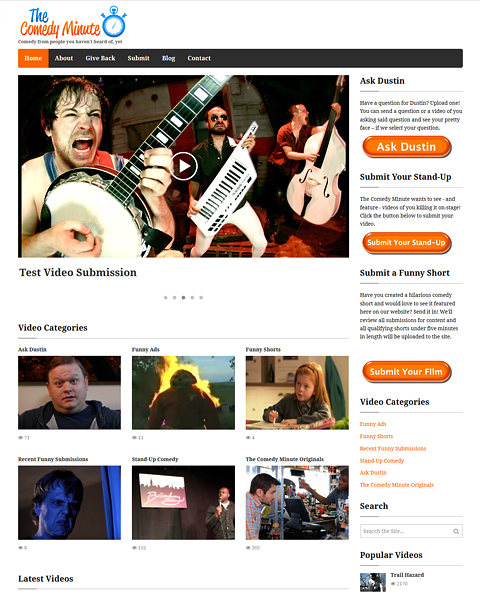 The websites here are the video websites that share high quality videos on them. Using the Video theme, the owners have made the websites that let the users view as well as post the videos to the video portal. These are the websites that allow the visitors to book an appointment. The theme use the appointment plugin to provide the appointment facility to the users. 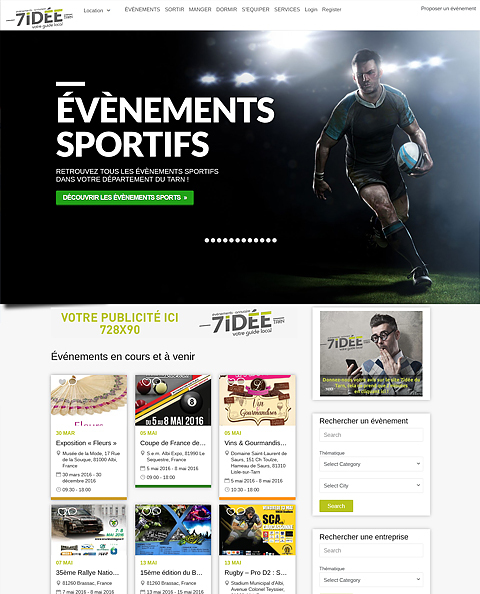 Here are few of the gorgeous and user-friendly WordPress websites created with the Templatic WordPress themes. These websites are an example of how you can use our WordPress themes for absolutely any purpose.